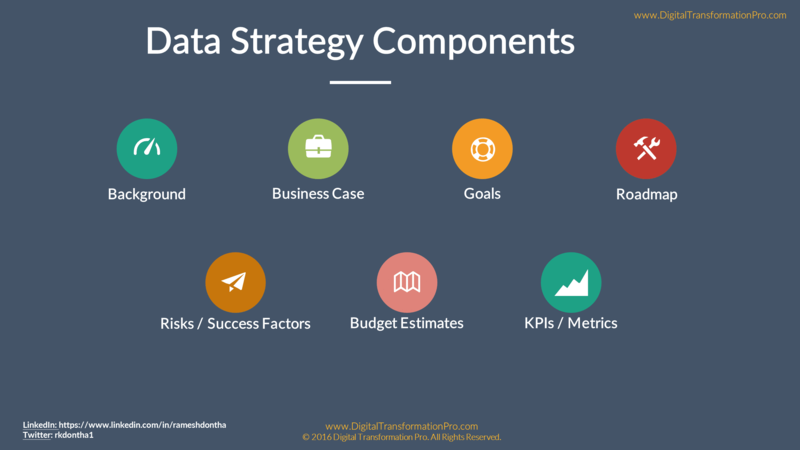 What is data Strategy? I’d like to use couple of statistics from IDG’s Enterprise 2016 Data & Analytics Research to start this article. As per their research, 78% of enterprises agree that collection & analysis of big data has the potential to fundamentally change the way their company does business over the next 1 to 3 years. 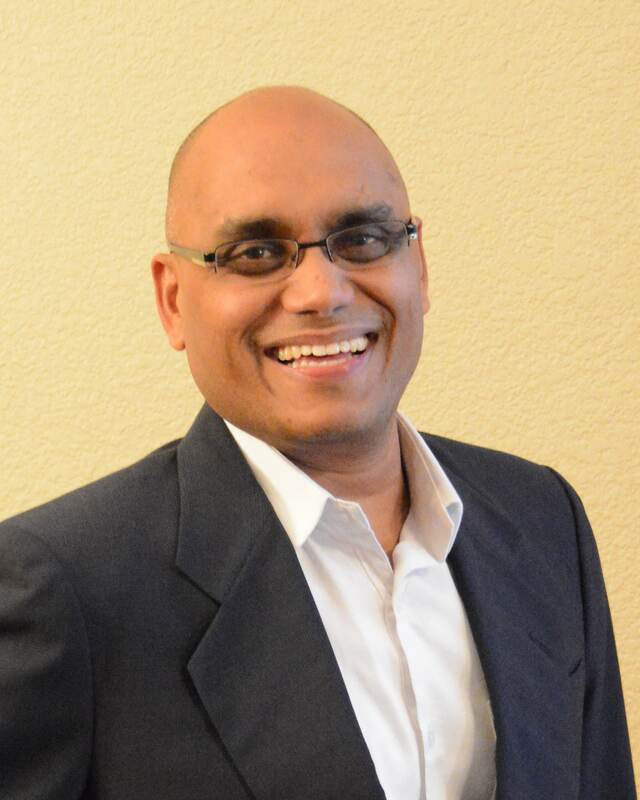 So how do you tap into this huge potential of data collection and analysis in enterprises? I believe that a comprehensive enterprise-wide Data Strategy can give significant competitive advantage in the marketplace. So how does an enterprise get on with it if it’s not already there? 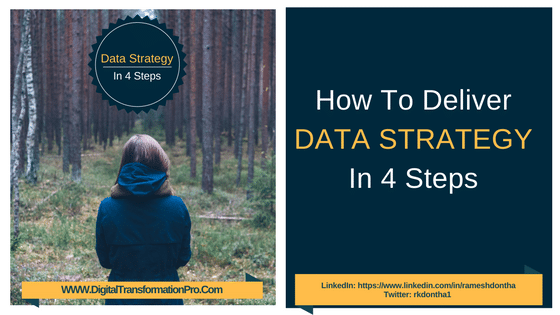 That’s exactly what we shall do in this series of articles on data strategy starting with some basics. Just to make sure we are all on the same page, let’s start with some fundamental questions. I’ll address the 5 ‘W’s in this article and address the ‘How’ part separately at this link as it deserves much more detailed attention. My broad guidance is to make it actionable for your specific organization and industry and somewhat evolutionary to adjust to disruptive market forces. 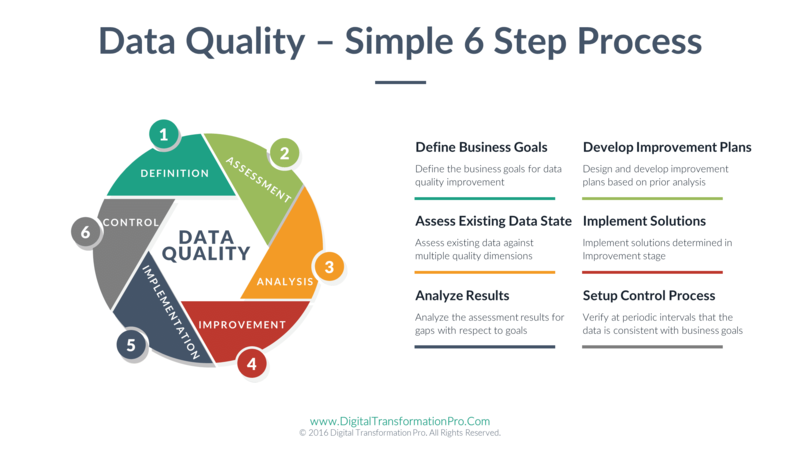 Make the Data Strategy incorporate some guiding principles to accomplish the data-driven vision, direct your company to select specific business goals, and be a starting point for data-driven planning across the company. Without a Strategy, the organization will be forced to deal with myriad data-related initiatives that most likely are in progress by various business groups/departments. Believe me, different business units within the company are not sitting around waiting for an enterprise Data Strategy if you don’t have one. These initiatives may be some kind of Data Analytics, Business Intelligence, Master Data Management, Data Governance, Data Quality program, or Data warehouse. And worse yet, these businesses may be dealing with inaccurate, incomplete, or inconsistent data leading them to wrong business decisions. 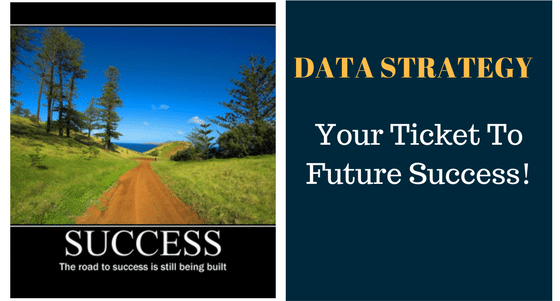 When Do We Need Data Strategy? I am sure you are expecting an answer like ‘NOW’. Even though that is probably the simple, easy and the correct answer, I’d advise you to tie your Strategy to some major corporate initiative or business planning cycle. It could be some kind of Digital Transformation initiative, Business Reengineering, or even annual strategic planning. It could even be tied to a merger and acquisition event. Why? It is practical to justify having a data strategy initiative if you don’t have one. It is a much steeper hill to climb to justify it just on its own and out of the blue. I am not saying that it can’t be done but based on my prior experience, it is easier to get it off the ground tying to some other business event / initiative. 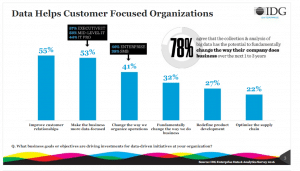 Who should drive Data Strategy? I know I’ll get lot of flak for saying this but I’ll say this anyway. Please don’t hand off an enterprise-wide Data Strategy to your Chief Information Officer (CIO) and wash your hands off. 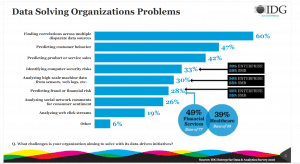 I have nothing against CIOs but data is a corporate asset and not just an IT asset. In my opinion, enterprise Data Strategy belongs at Chief Operating Officer (COO) level. No, I am not being ambitious but being direct and blunt about it. If your organization has a Chief Data Officer (CDO), let him/her be the owner of this Data Strategy. I hope that CDO reports directly to CEO/COO. What I meant by this question is should a company start this initiative at the corporate level or at a business unit level? Based on the thesis of my article so far, the answer obviously is at the corporate level. But depending on the organization’s operating model i.e. how it is structured, in some cases it might be practical to start at some business unit. I have seen instances where a business unit started Data Strategy which raised some uncomfortable questions for the corporate level entities. This in turn resulted in a corporate wide Data Strategy initiation. You might call it a sneaky way to force the organization to face the music but it works. It all depends on who is evangelizing it and how much political clout they have in the organization. This part of this series addressed the 5 ‘W’s and I’ll tackle the ‘HOW’ part in the next part. By the way, if you are in the job market, check out our job listings or if you want you can submit your resume here. If you are an employer, you can post your jobs here. Would like to hear from you. Please feel free to comment.